Here at Cultivation Street we love garden birds, and we understand how much our schools and community groups enjoy encouraging them into their gardens too! 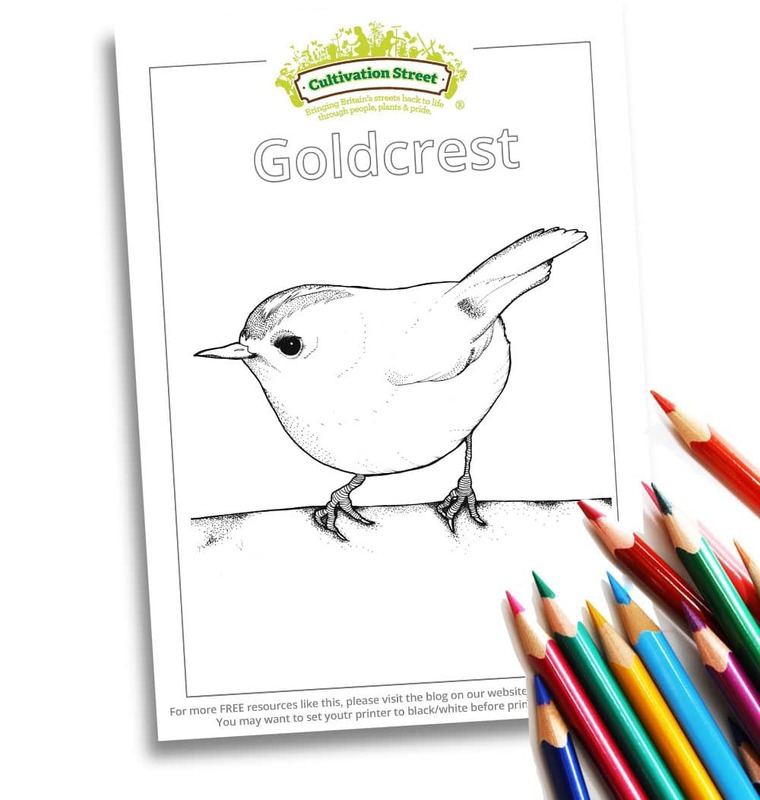 We have created a series of beautiful colouring pages inspired by our feathered friends, for you to download, print and colour! Simply click on the link below to download for FREE then print them as many times as you like!